Kick off your summer with an island excursion! 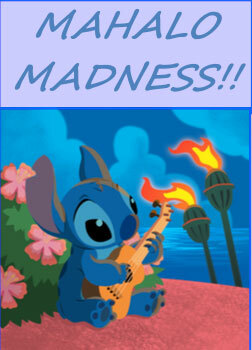 Learn beach songs with Stitch, hula dances and even ukulele!! And that’s not all! Have fun eating shave ice, making leis and Hawaiian crafts, and even going on a beach trip!! Perform for family and friends on the last day at a luau celebration. Aloha ! Campers 5-13 are welcome. 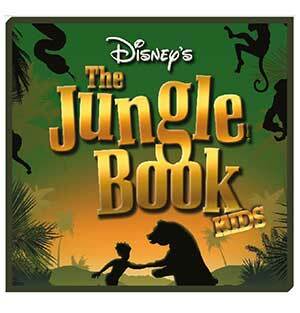 Fun for all in age-appropriate groups and activities. 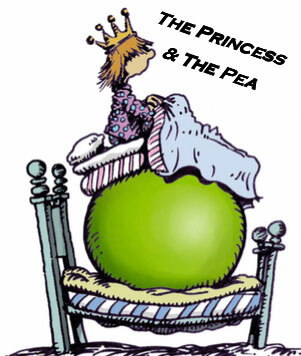 If you thought you knew the story of “The Princess and The Pea”, you may be in for a surprise! Did you know that Princess Winifred actually swam the moat to reach Prince Dauntless the Drab? Or that it may not have been the pea at all that caused the princess a sleepless night? 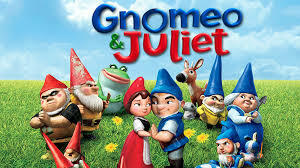 In this “Once Upon a Mattress”, version we will sing, dance and act this hilarious com- edy. 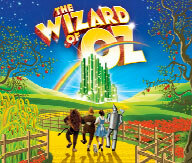 Roles for all ages (5- 15)—wizards, jesters, queen, king, princesses and more! Have you ever had a really rotten day? Alexander has... He wakes up with gum in his hair, he trips on a skateboard, and then he acciden- tally drops his sweater in the sink! Act and sing in this hilarious musi- cal, featuring book and lyrics by Judith Viorst, author of the best- selling classic book. 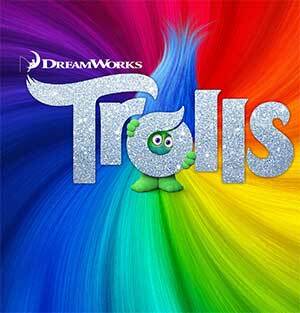 Discover, along with Alexander that sometimes, everyone has a terrible, horrible, no good, very bad day! 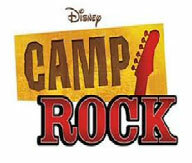 Join this very exciting camp where you will help to write the script and songs for our very own version of this classic! 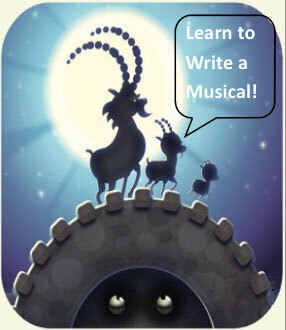 Taught by award-winning songwriters, you will have a blast acting and singing in your own show! !